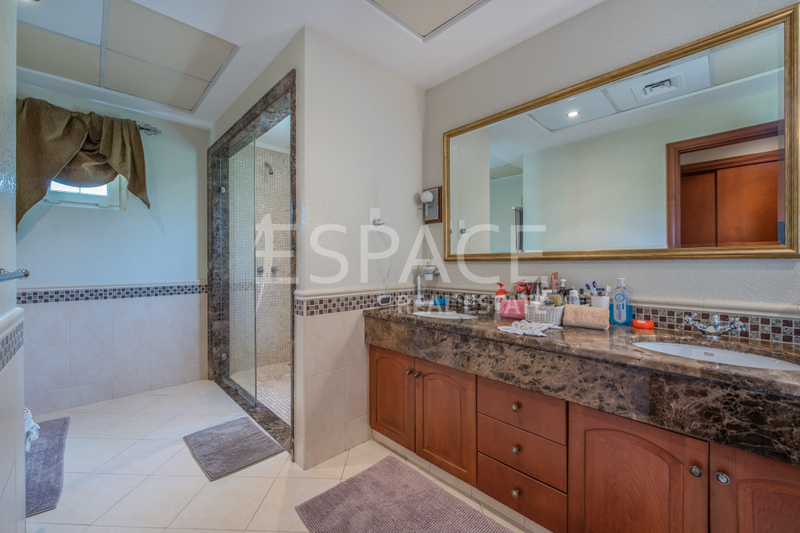 Espace Real Estate is proud to list this type 15 located in the sought after development of Mirador La Coleccion. 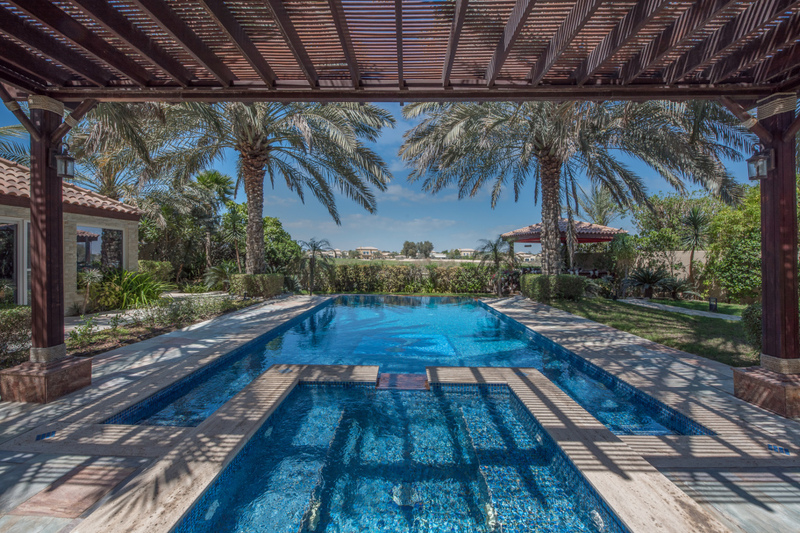 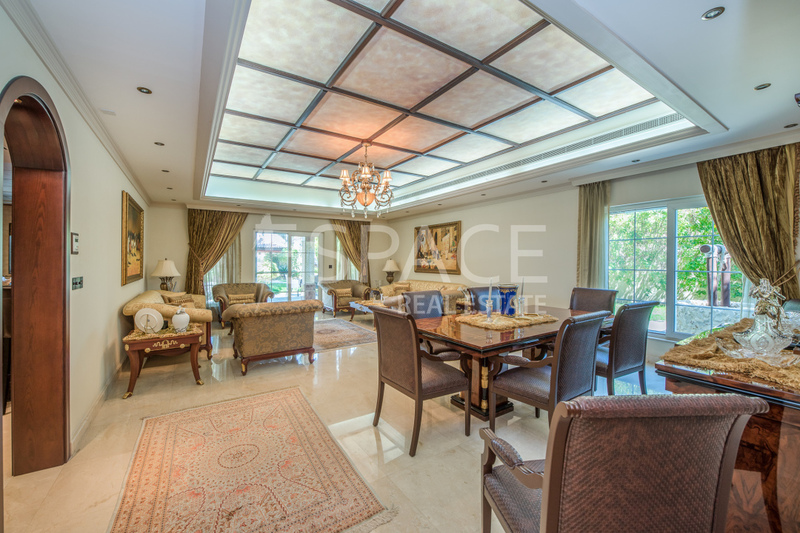 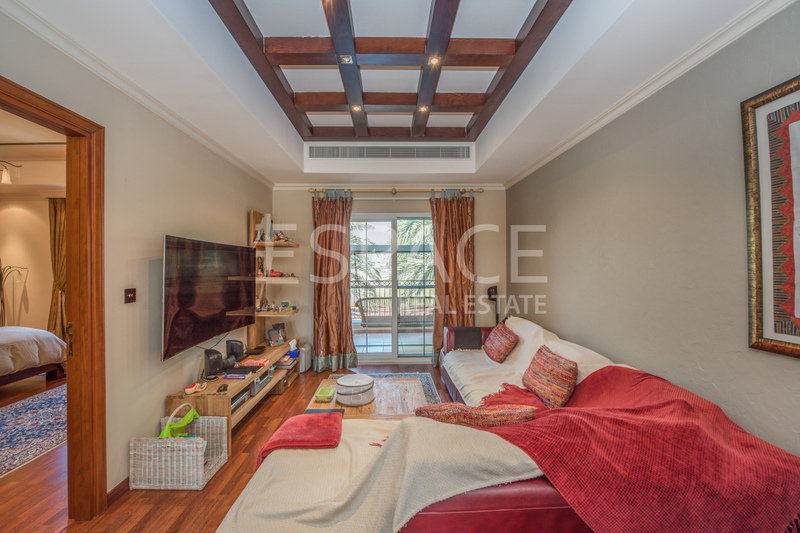 With expansive views of the Golf Course this spacious 5 bedroom is in one of the best locations in Arabian Ranches. 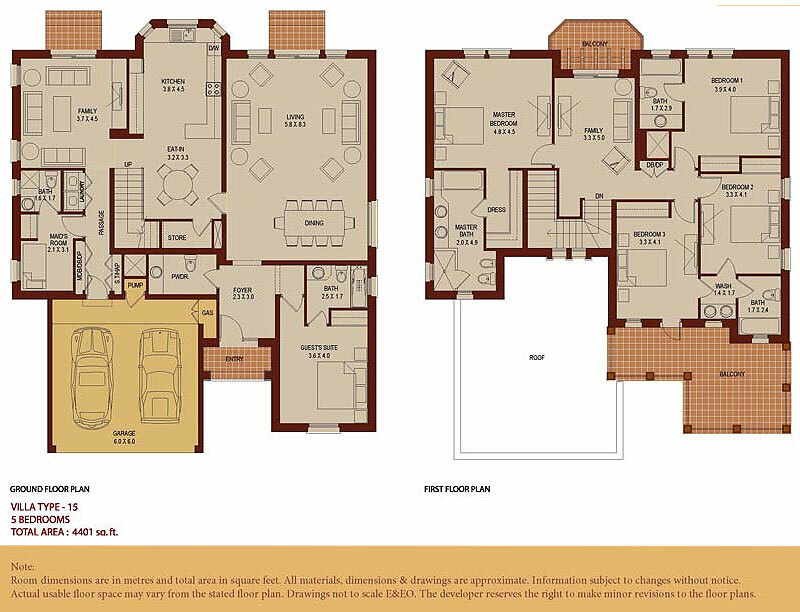 The villa has 5 bedrooms, including one on the ground floor that is ideal for guests. 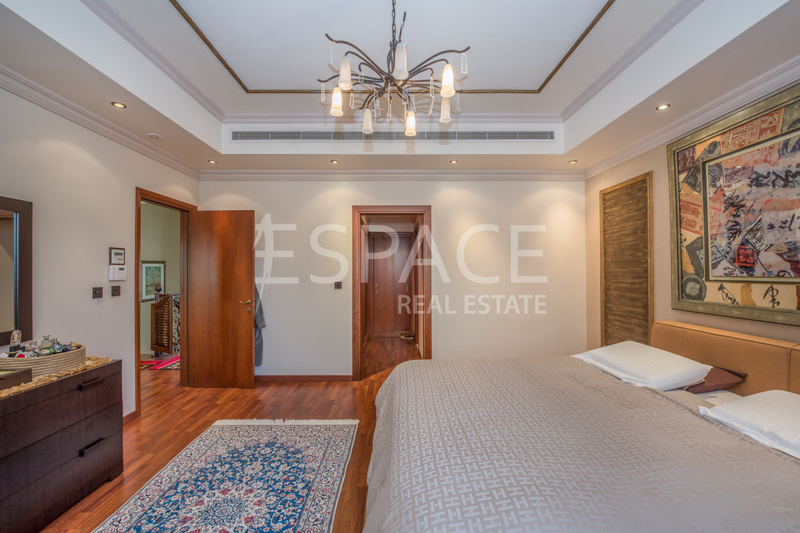 It has been well maintained and has upgraded flooring to a high standard. 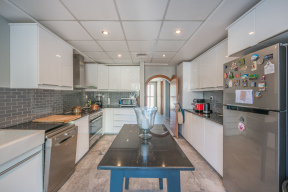 There is good sized kitchen that connects to a living dining area with large glass sliding doors which open onto the beautiful garden. 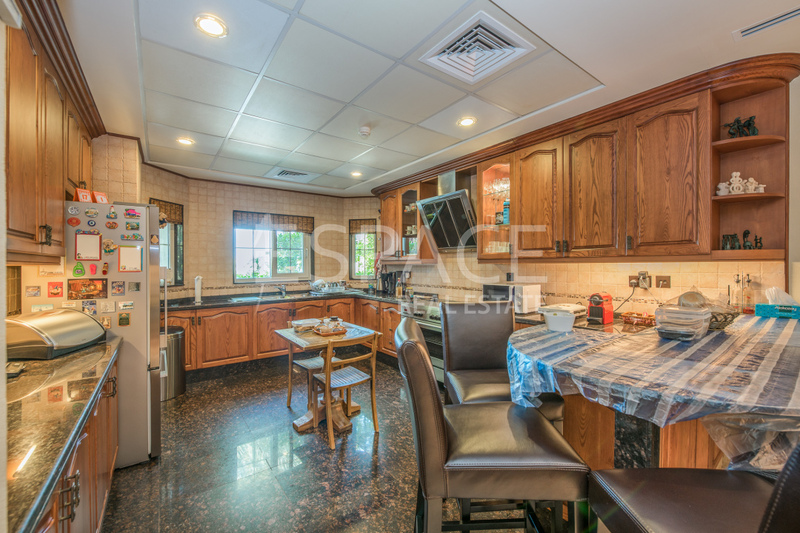 The kitchen, dining and living areas all have great views of the garden and the golf course.